Call 919-942-2202 or 1-800-523-4187 for Your FREE Initial Consultation. The Law Offices of Brian D. Westrom specialize in providing legal counsel for personal injury and wrongful death victims. If you or a loved one has been injured at no fault of your own, you need a proven personal injury attorney to represent you and your interests. Our experience allows us to handle a wide variety of personal injury cases with a winning case track record. We handle all types of Automobile and Motor Vehicle accidents from Tractor-Trailer and Motorcycle accidents, to Truck, Bicycle or Pedestrian accidents. 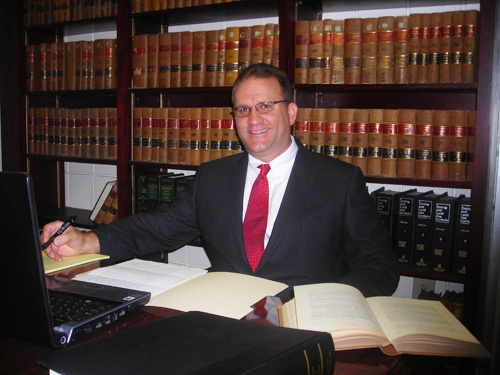 Attorney Brian Westrom offers Tax Attorney services for tax audit defense, tax relief, levy and garnishment and Federal and North Carolina tax litigation. We also represent clients in Criminal and Traffic cases, as well as cases of wrongful death and denied insurance claims. Our office handles cases involving job or work injury and any workers compensation claims. With offices in Asheville, Winston-Salem, Chapel Hill and Raleigh, NC, we are able to offer legal representation throughout all of North Carolina.